An exceptional 4-bedroom villa with pool. - Property for sale. 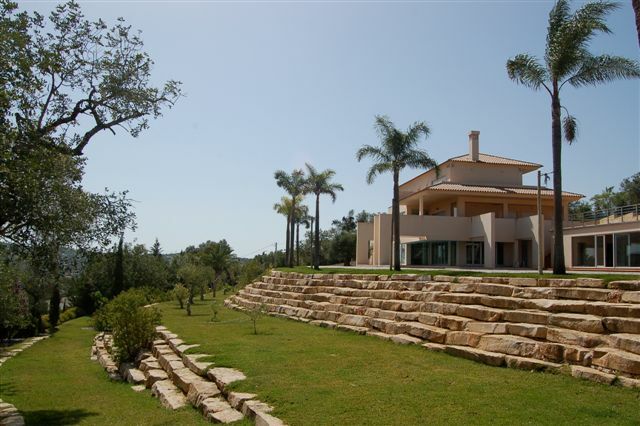 Ref 38956 : An exceptional 4-bedroom villa with pool.